Sturm, Lacey. 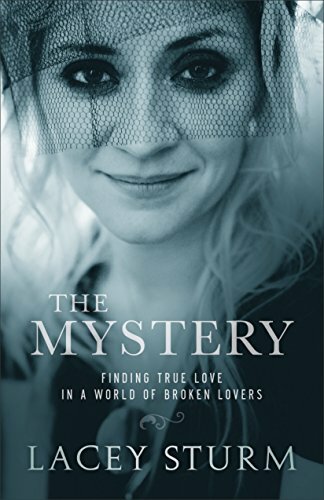 The Mystery: Finding True Love In A World Of Broken Lovers. Grand Rapids, MI: Baker Books. 2016. Without a decent male role model in her life, singer and author Lacey Sturm shares her experiences of pain through the process of finding true love. Struggling through mental and physical abuse, accepting unkind treatment, and suffering a broken heart many times, The Mystery shows, shares and encourages what real love looks like. Not just the love of another person, but self-love, confidence and respect. Realizing she, along with everyone, needs direction, love, forgiveness, and faith, Lacey Sturm confides in an honest, personal and healing manner. 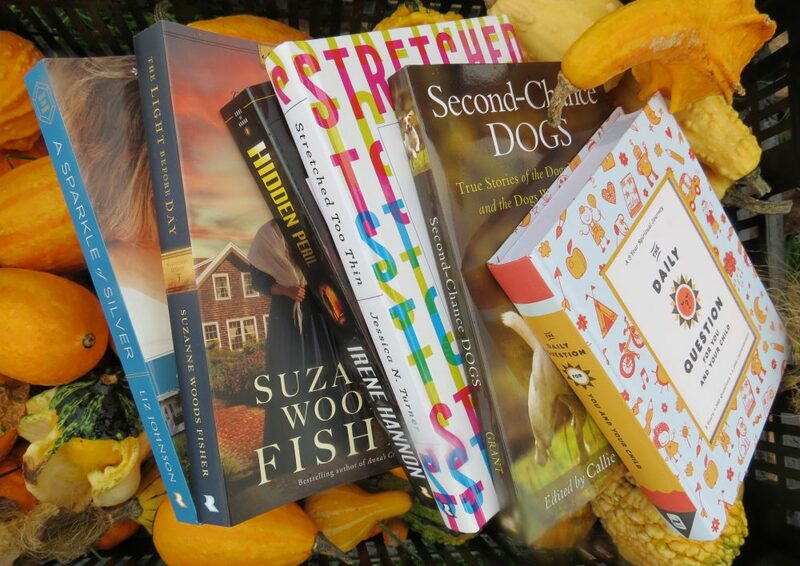 Being the right book for the right audience, this book carries an openly needed message. As a former atheist looking for love in all the wrong places, Lacey Sturm boldly and honestly shares her faith-finding journey and her value to God. Along that journey she discovers certain messages which she now hopes to teach. Using her own brokenness, The Mystery follows her first book, The Reason, in which she tells her story of finding purpose behind the pain. Engaging, well-written and brutally honest. This entry was posted in Christian Books and tagged Brokenness, Christian, Christian Author, Christian Book Review, Christian Contemporary, Christian Non-fiction, Healing, Inspirational, Lacey Sturm, Love by Savurbks. Bookmark the permalink. Thank you for your great reviews!!! Awww…thank-you! And thanks for reading them! !